Here at AMS Services our teams number one priority is you. 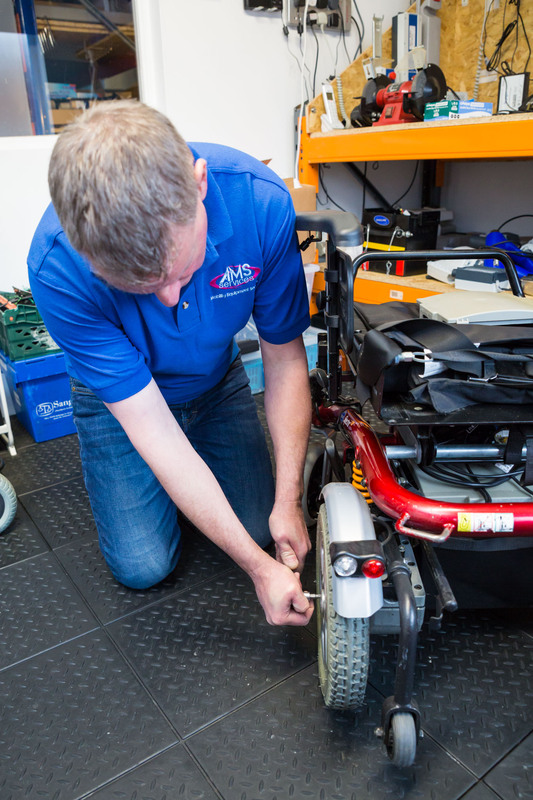 Whether you have a general question about a piece of mobility equipment you own, help with installing a new part purchased from us or simply require some assistance in completing a purchase in our online shop, we are here to help. As the old saying goes ‘ a picture says a thousand words’ and so in all cases where possible, please send any supporting pictures to our email address of any of our mobile phone numbers, whichever is easiest for you. Item number of a part you are enquiring about. Description of the fact your equipment is displaying. Remember, “Its never a silly question if you do not know the answer”, so please ask away!